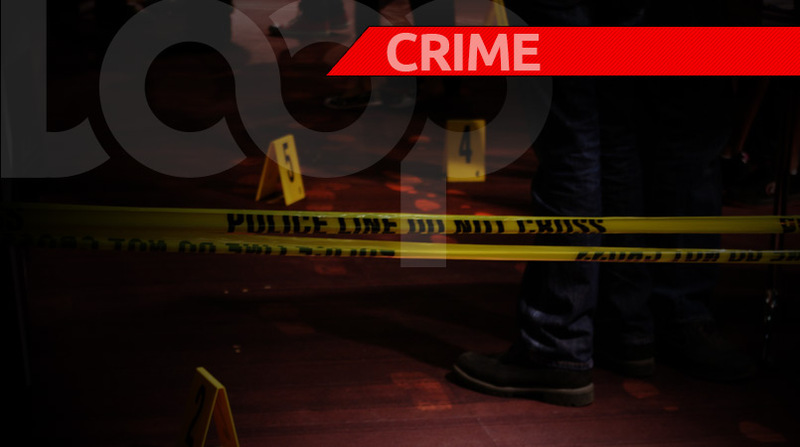 In the second day of 2019, Trinidad and Tobago has recorded its third murder to date. 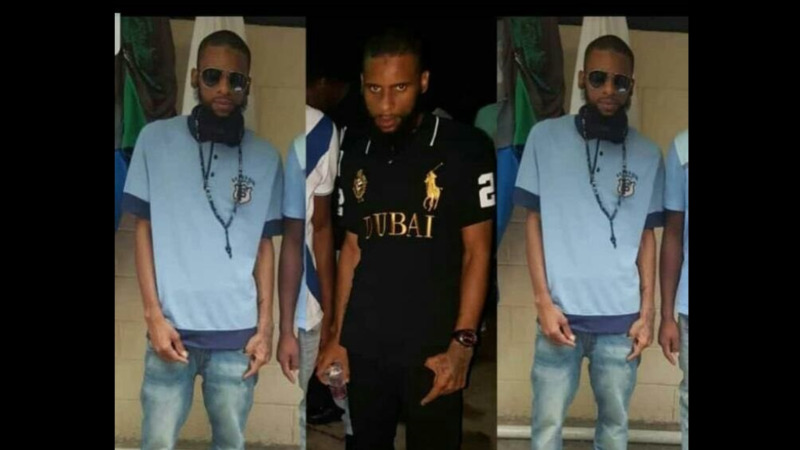 The deceased is 24-year-old Kyron Bartholemew also known as ‘Beetle’ of Calvary Hill, Arima. Around 7:45 pm, Bartholemew was reversing a silver wagon onto a main road in the area when he was ambushed by a gunman who ran behind the car and began shooting in his direction. The wagon crashed a short distance away. 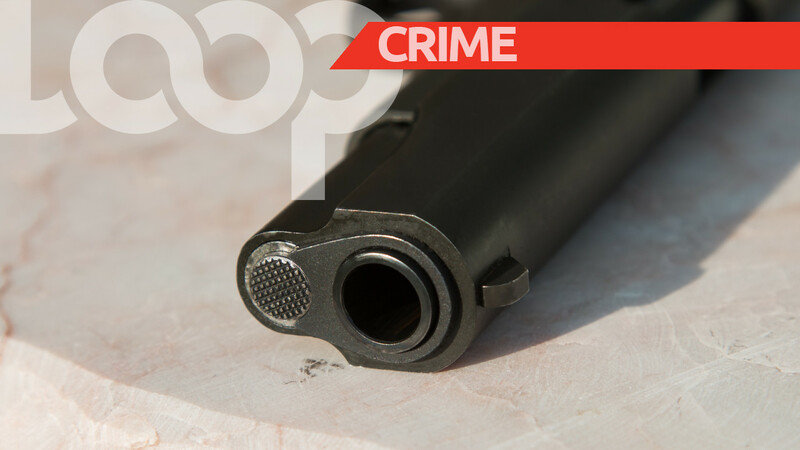 The 24-year-old was taken to the Arima District Hospital where he died.